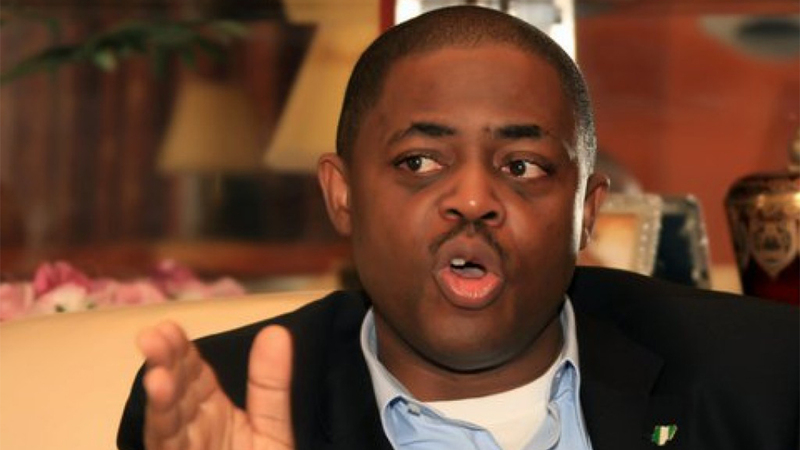 Former Minister of Aviation, Femi Fani-Kayode has reacted to the report by the All Progressives Congress claiming that the Former Vice President, Atiku Abubakar, is not a Nigerian. The ruling party had filed a motion at the Presidential Election Petition Tribunal in Abuja. APC which filed a petition through its lead counsel, Lateet Fagbemi faulted the candidacy of Atiku. The party had claimed that the Peoples Democratic Party Presidential candidate is a Cameroonian and a Nigerian. APC, therefore, stated that the petition against President Muhammadu Buhari should be dismissed for lacking in merit. Fani-Kayode in his reaction questioned why a non-Nigerian will accuse Atiku of not been a citizen of this country.